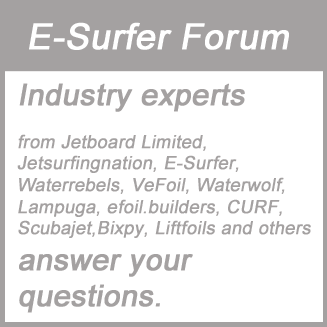 More and more pople are looking for a motorised SUP Surfboard. 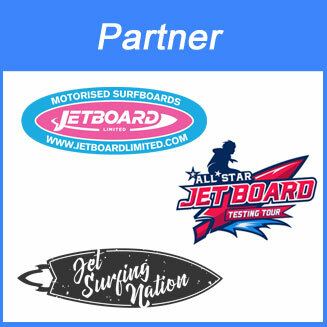 There are different vendors out there who offer either complete motorised SUP surfboards or offer an electric conversion kit for SUP boards. 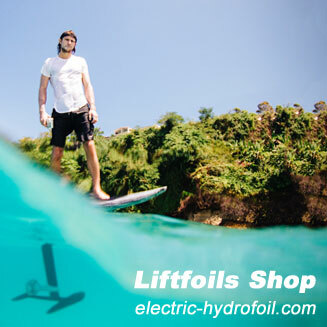 E-SUP’s have less power than electric surfboards which can make up to 40 km/h, but they are good for a nice cruise. 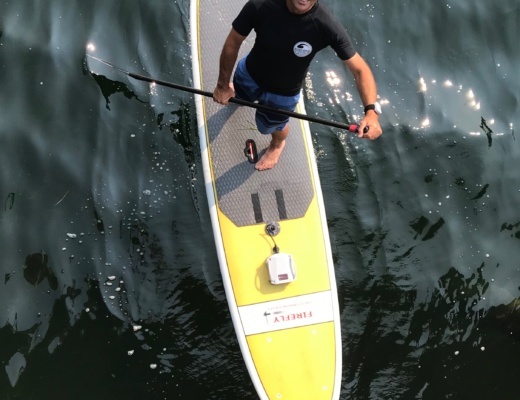 A complete motorised SUP surfboard sells between 2,000 and 3,000 USD while a conversion kit which you can mount to your exiting SUP board sells usually between 1,000 and 2,000 USD. In London in the Inited Kingdom Aquativity is developing the Powerboard based on their Fin-Drive Technology. 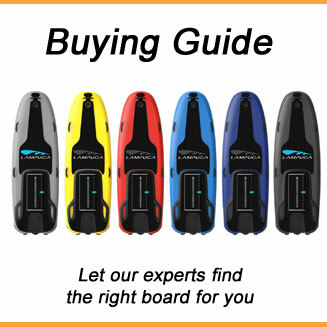 They have a range of boards depending on the weight of the rider. The weight is about 42 Pounds or 19 kg and it is supposed to male 5-7 mph or 8-11 km/h. Charging time as well as riding time is about 35 minutes. 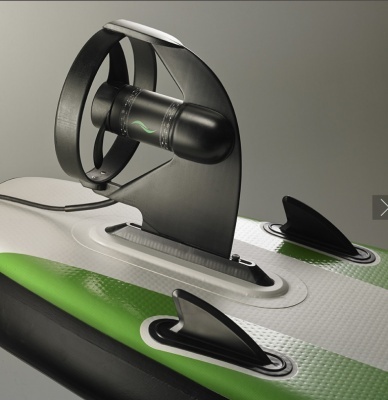 The SUP has sensors on the board, so that you can control the speed with your feet and they have models between 67 and 219 litres. 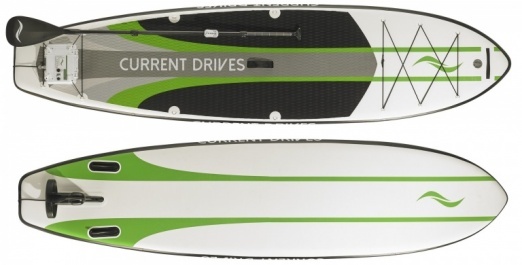 Current Drives is offering an electric conversion kit for your existing SUP surfboard. 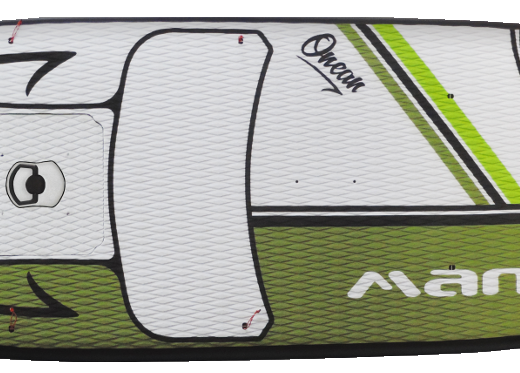 For about 1,900 USD you just replace your fin with the propeller unit and fix the battery with straps to your board. The Electrafin claims to be good for 5-8 mph or 8 to 13 km/h and a range of 12 miles or 19 km. It comes with a bluetooth remote to control the speed. 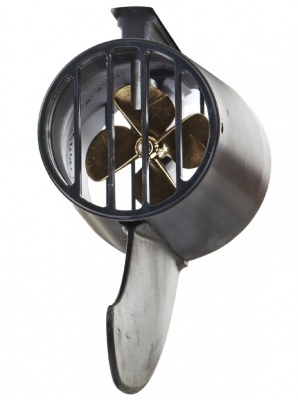 Current Drives dies also offer a complete motorised SUP for about 2,700 USD. 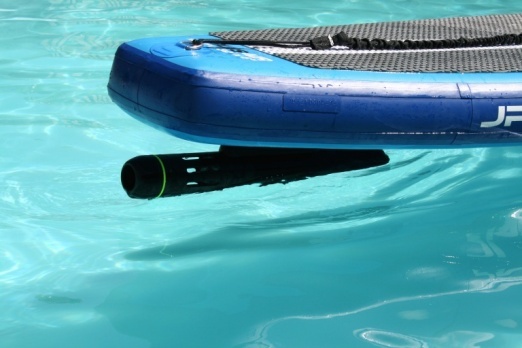 The so called “Cruiser” is developed by Sipaboards from Switzerland and the inflatable SUP can even inflate itself with its electric engine. 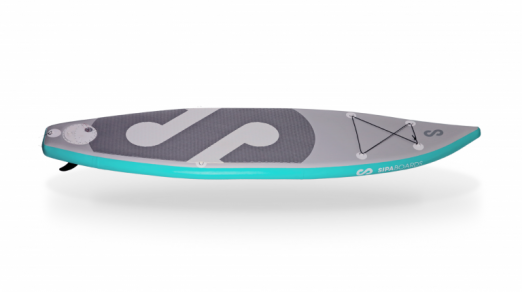 The Sipaboards Cruiser sells about 2,200 USD and its battery powered jet engine is integrated into the SUP board itself. It even has LED’s which shall the support the rider while riding at night. Very smart is that the wireless remote control is connected to the paddle. And it comes with a free app which checks the PSI of your board and can track your tours. 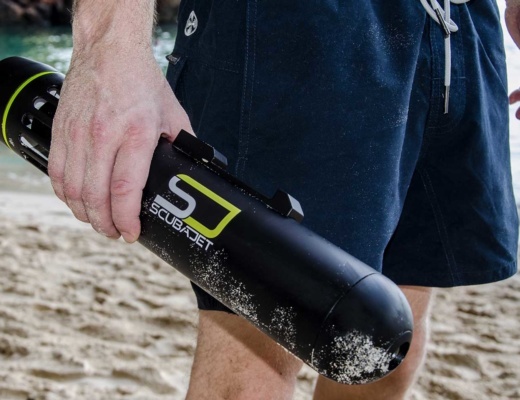 Not far away in Austria Scubajet is developing an electric conversion kit which can be mounted to SUP boards, kayaks and even can be used for scuba diving. The small engine which has just a diameter of 8 cm and a weight of 6.6 lbs or 3 kg shall offer 2,000 watt and a speed of 8 mph or 12 km/h. 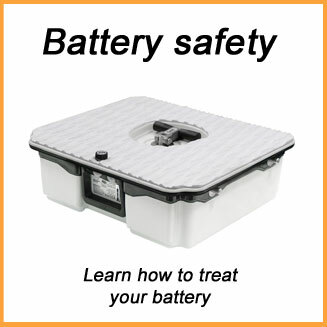 The price ranges between 1,200 and 1,500 USD depending on the capacity of the battery. 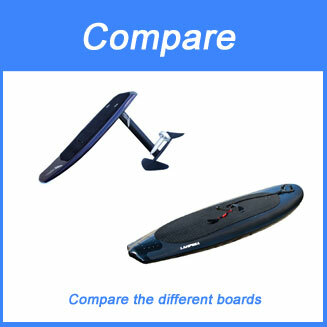 You can compare the different boards in our E-SUP comparison.